I cannot play the “FINAL FANTASY XV Original Soundtrack Sampler” on my PlayStation®4. Please note that you cannot play the “FINAL FANTASY XV Original Soundtrack Sampler” via the “FINAL FANTASY XV Original Soundtrack Sampler” app on your PlayStation®4. The “Final Fantasy XV Original Soundtrack Sampler” app is designed to allow you to download the soundtrack mp3 files onto a USB stick for play on other compatible devices. - To download the files please create a /MUSIC folder on a USB stick with at least 50MB unused storage and insert this into your PlayStation®4. 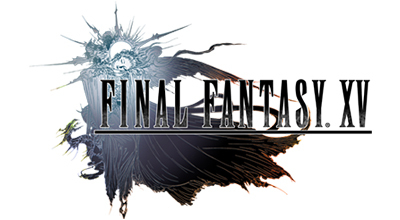 - Run the “Final Fantasy XV Original Soundtrack Sampler” app and follow the on-screen instructions. - Once the download is complete you can remove the USB stick and play the files on any mp3 compatible device.